California native Josue Soto, left, has spent the past two seasons on loan with Cimarrones de Sonora in Ascenso MX ahead of joining Austin Bold FC for the 2019 campaign. AUSTIN, Texas – Austin Bold FC added two more pieces to its defensive unit on Tuesday, including the arrival on loan of American defender Josué Soto from Liga MX club Querétaro. The side also added goalkeeper Juan David Ramírez on loan from Atlético Nacional SA of Liga Águila in Colombia for the 2019 USL Championship season, pending league and federation approval. 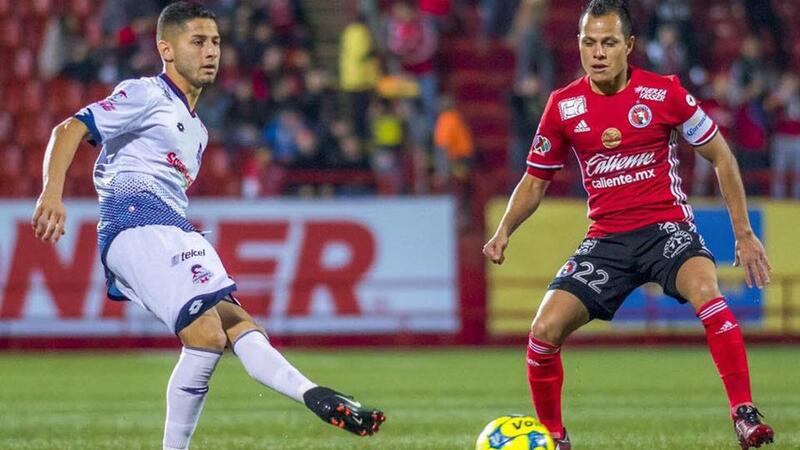 Soto spent the last two-plus seasons on loan to Cimarrones de Sonora Fútbol Club of the Ascenco MX, where he appeared in 51 matches and logged 3,529 minutes of play. In 2016, the California native played with the Querétaro U-20 side, helping the club to a championship. The 23-year-old defender played collegiately at Cal Baptist in Riverside, Calif., where he earned All-PacWest honorable mention honors following his freshman season. Born in Perris, Calif., Soto attended nearby Martin Luther King High School in Riverside, where he was a four-year starter at forward for the Wolves. Ramírez joined the Atlético Nacional youth academy in 2013 and made his professional debut in 2016. The 22-year-old was a member of the 2017 Recopa Sudamericana and Torneo Apertura championship teams and on the squad that won the 2018 Copa Colombia. A native of Envigado, Colombia, Ramírez was in goal for the Atlético Nacional U-20 team that won the Federación Colombiana de Fútbol national championship.